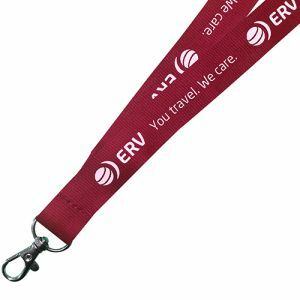 Branded lanyards are a great ‘in’ when reaching new clients. 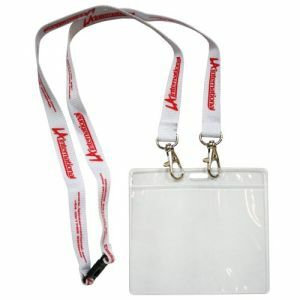 They’re visible at all times and, by choosing one that suits your brand, you can really get your name out at conferences, exhibitions, conventions and other events. 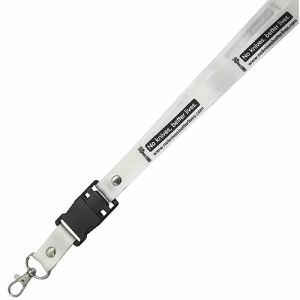 Not all promotional lanyards are the same either. 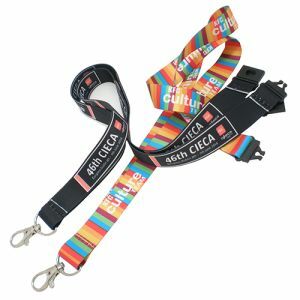 You’ll be amazed at the different colours and widths available, and if that wasn’t enough, we also produce light-up lanyards or multi-functional printed lanyards with built-in USBs or USB Adaptors. 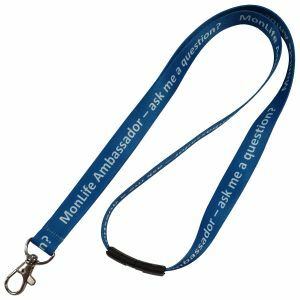 A great way to create awareness and brand identity at even the busiest of events, corporate lanyards can be attached to staff name badges, passes, keys and more to suit your marketing needs. 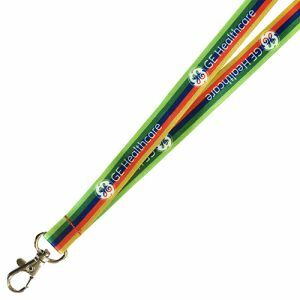 Our corporate lanyards are amongst our best sellers. 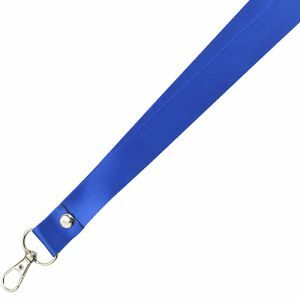 The 'Fast Track' express options come in 15mm and 20mm widths and both are perfect for getting your name seen at exhibitions, conferences and sporting events. They’re available with four spot colour personalisation on one side and, like many of our lanyards, come with a choice of Thumb Trigger, J Hook, Split Ring or Bulldog/Crocodile Clip connectors as well as safety breaks. 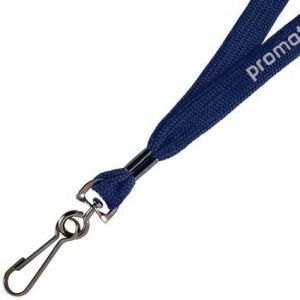 As so many promotional lanyards are printed overseas, you often have to pay a premium price to get them sooner. 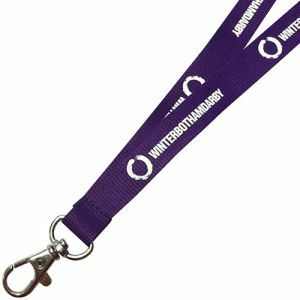 But our UK branded lanyards offer a faster lead time without the outrageous costs for all those events that sneak up on us throughout the year. 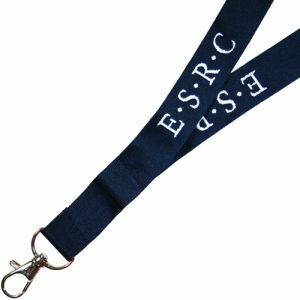 Meanwhile, our Express Full Colour Lanyard is perfect if you have a company logo or awareness campaign that’s bursting with life. 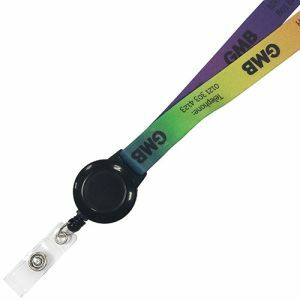 This full colour lanyard allows you to print in multiple colours – ideal for those getting their word out in a rainbow of colours. 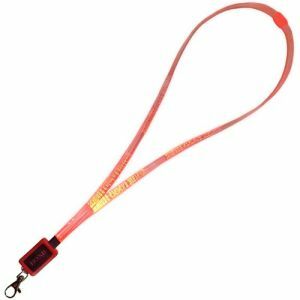 Or if drawing attention is your top priority, our light up LED lanyards can also help with visibility when out at night or in busy/dark venues such as clubs and pubs or outdoor events. 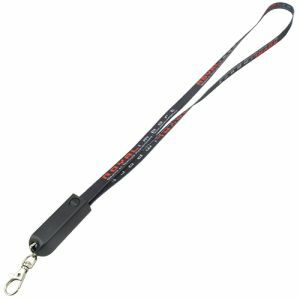 For something a little more down to earth, our classic printed Open End Lanyard and Pass Holder is just the thing for businesses wanting the convenience of inserting their own security paperwork, name passes or name cards into a clear plastic wallet. 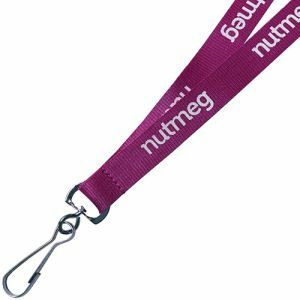 These make the ideal branded lanyards for use by your employees - functional, stylish, practical with a promotional twist. We’ve varying widths available, and the holder comes on a standard 15mm lanyard. 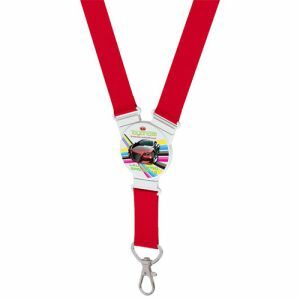 Or perhaps you want a promotional lanyard that’s a bit special? 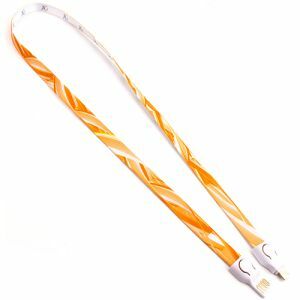 You’ll love our 2 in 1 USB Lanyard Cable. 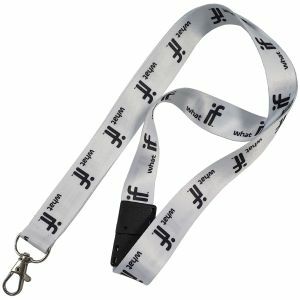 Not only does it do its job as a lanyard, but it comes with a ‘Lightning Charger’ for iPhones as well as a ‘Micro USB Charger’ for most Android phones. They are certain to draw attention to your company logo, from the smallest companies to the largest, as well as staff and students. 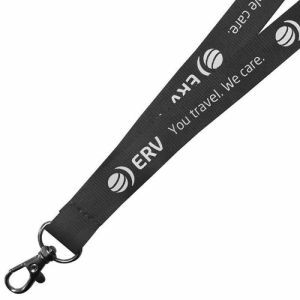 If that wasn’t enough, our corporate printed 3 in 1 USB Lanyard Cable goes one step further and is fitted with a ‘Micro USB’, ‘Lightning Charger’ and ‘C-Type’ charger. 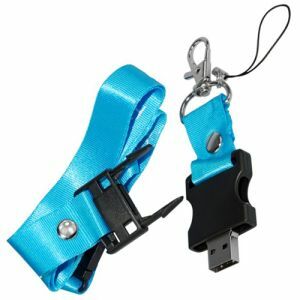 Your clients will never run out of phone battery again – and they’ll have you to thank for it! 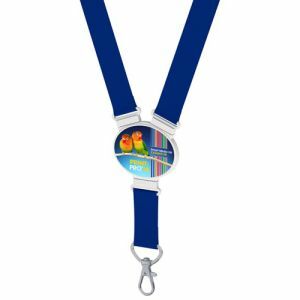 The enhanced practicality of a multi-functional promotional giveaway is guaranteed to extend the advertising life of your campaign at great low prices. 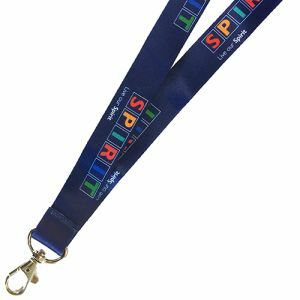 If your business logo or message is complex and involves lots of design work, our sublimation lanyards (or full colour lanyards) are the solution, available in a choice of lengths to suit your requirements. 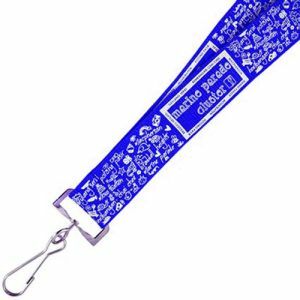 Print your detailed full colour artwork onto these lanyards and make it stand out in the crowd. 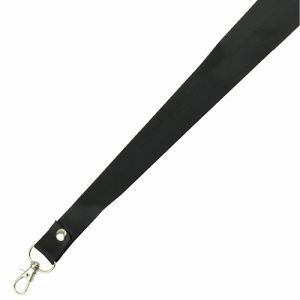 They’re also made of a smooth material that feels comfortable against the skin and gives a sense of tangible quality. 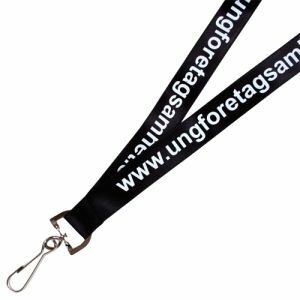 Sublimation lanyards take it to the next level, where the inks are 'sublimated' into the fabric allowing superb quality graphics to be incorporated into your lanyard design. 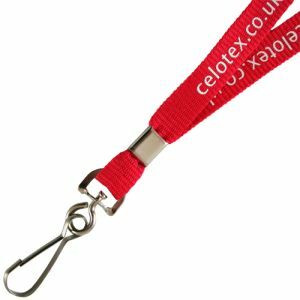 We strive to ensure we offer the most popular and desirable promotional lanyards in the UK, but if you can't find what you're after, please contact us and we will do our best to help you.